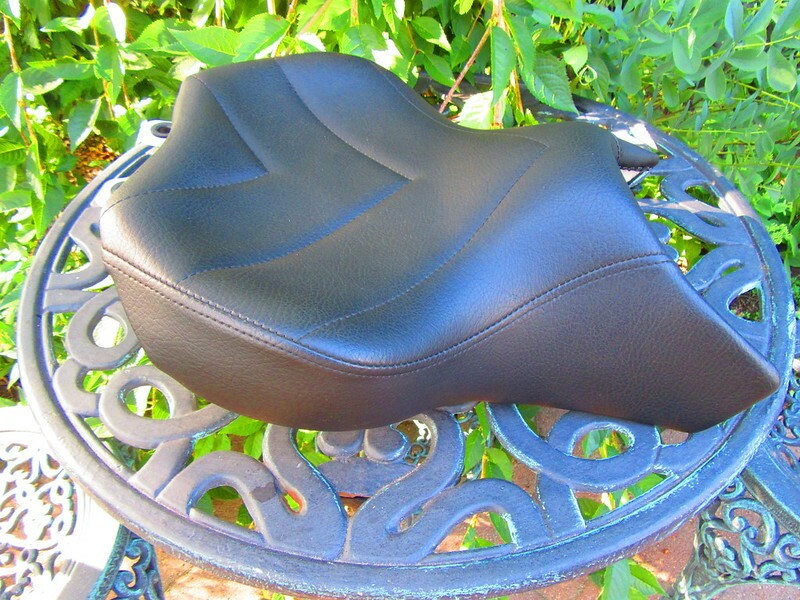 Seth Laam seat in great shape for Ninja 1000 and Z1000. 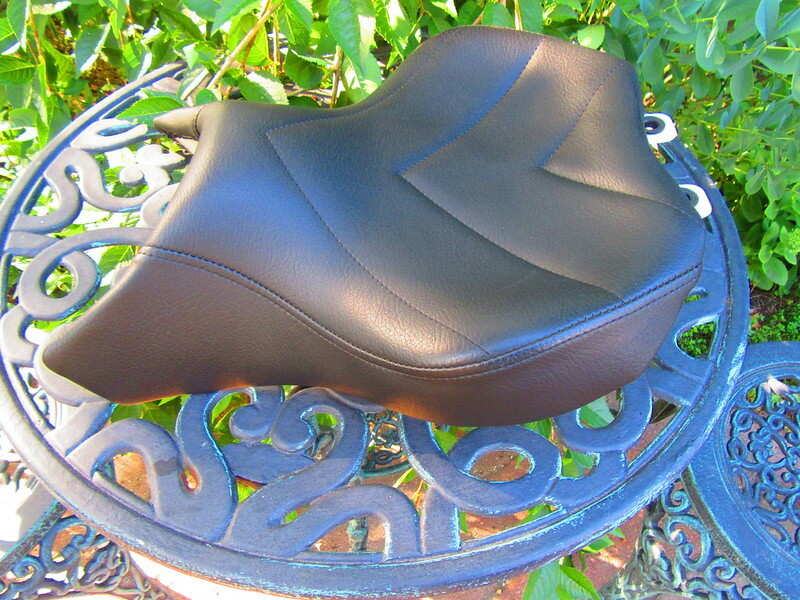 I bought a used Z1000 seat and sent it out to Laam to re-work, then used it for a while on my 2014 Ninja 1000. No rips, tears, abrasions, scuffs or anything like that. 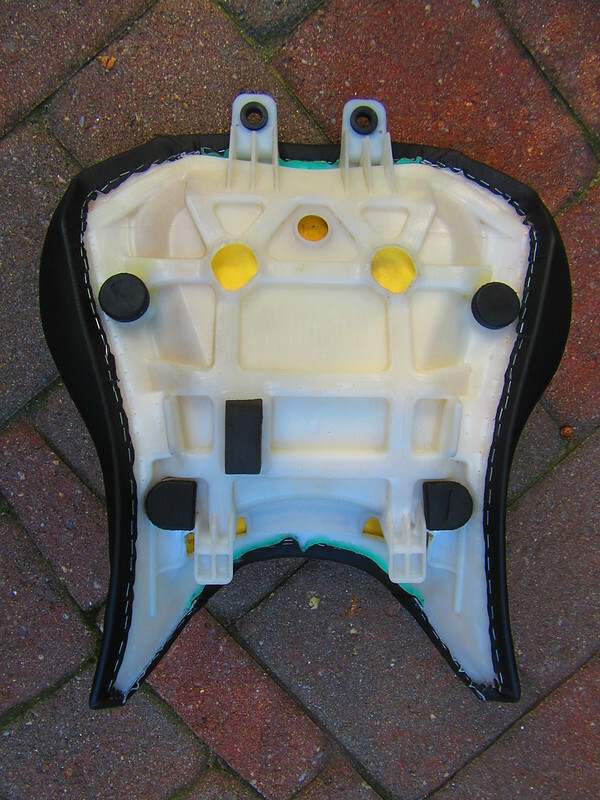 Complete with rubber bumpers and grommets, ready to install. Price is now $200 shipped to USA. Dude, I wish you had popped this up about 2 months ago. I'da been on this like a fat kid on a box of jelly donuts. haha I know what you mean, happens to me all the time. BTW, another forum regular just made an offer which I have accepted. Hello, I have a question you may be able to answer. 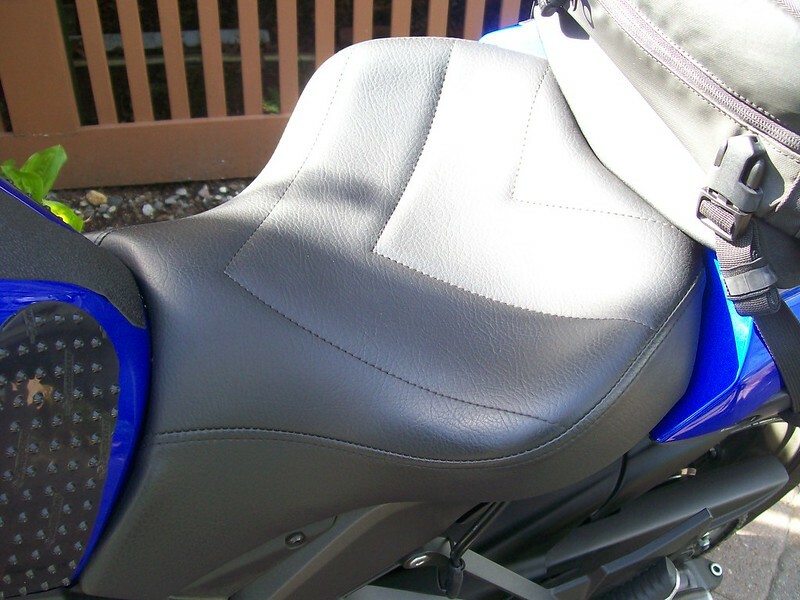 reading your post; you mentioned you purchased a used z1000 seat and used it on your 2014 ninja 1000. 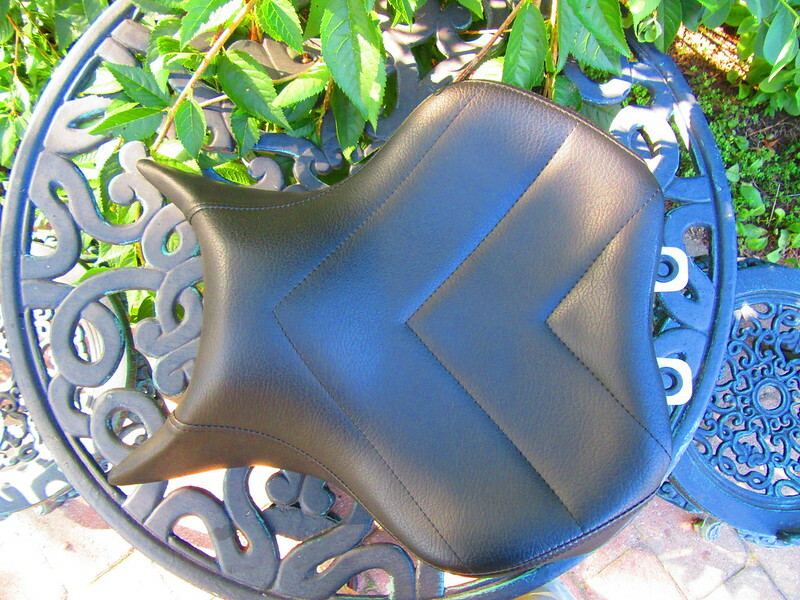 I recently purchased a 2014 ninja 1000 and found a good price on a z1000 rear seat cowl. Are you aware if this would fit the rear of my 2014 ninja 1000?